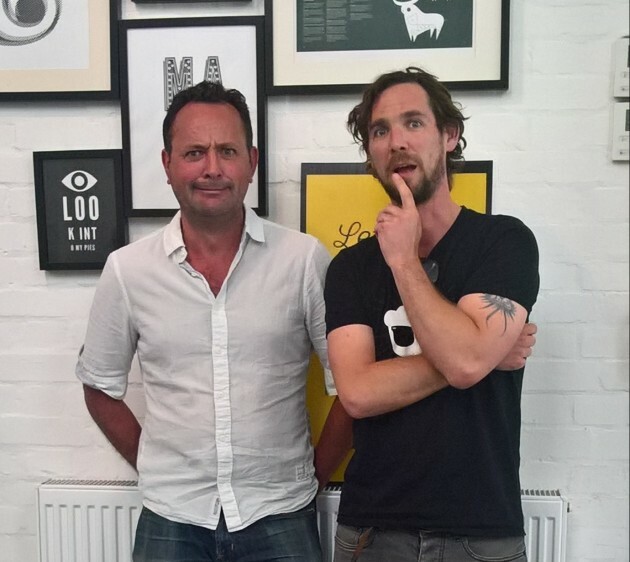 On the 16th June in Bristol, two foolhardy Pie Ministers (our founder Jon and Chief Pie Inventor Matt) will be taking the leap, jumping the jump and subsequently dropping 160ft off a crane. The rest of us will be watching below, waiting for the bungee cord to kick in and ricochet them back up to safety. Sounds fun, doesn’t it? They’re hoping to raise over £500 for Penny Brohn. This Bristol-based cancer care charity works throughout the UK, providing much needed support for people living with cancer. The £500 will pay for 12 people to attend Penny Brohn’s fantastic Treatment Support Clinic – a course run from their National Centre for everyone who is going through cancer treatment or surgery. Penny Brohn run the only residential centre of its kind in the UK and have supported thousands of people through their experience of cancer for over 35 years. To find out more about their holistic approach to cancer, check out their page here. Lloyd’s Amphitheatre on Friday 16th June 2017… join us for fun, fear and pies. If you’d like to make a donation, please go to Matt’s justgiving page. And if you want to cheer on Jon, Matt and some other mad Bristol bosses, join us in the afternoon on Friday 16th June in the Lloyd’s Amphitheatre on the Harbourside. You could even pick up a take away pie from Broad Quay on your way! It’s just ‘round the corner after all.